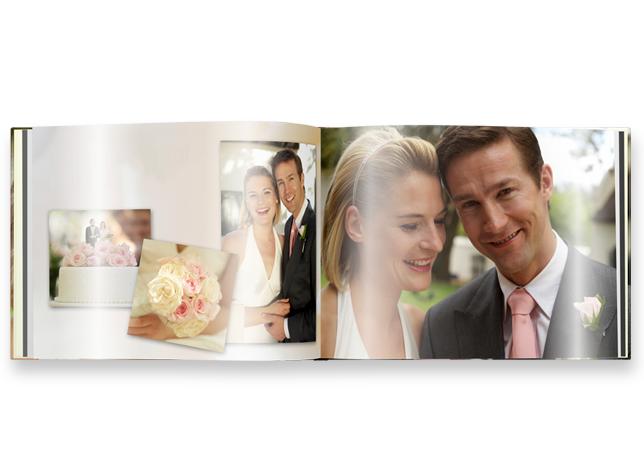 The large landscape photo book is ideal for displaying your favourite holiday photographs. 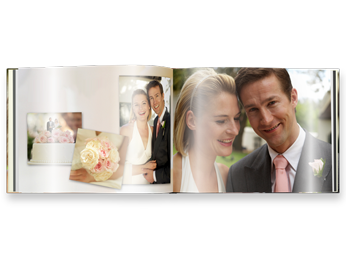 Its wide pages are a great format to feature landscape photos, sun sets, beaches or wedding pictures. 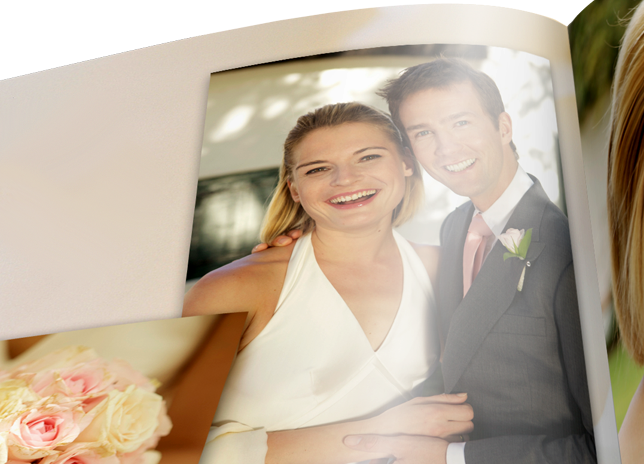 In an additional step at the end of the print process a PU varnish will be heat-treated, achieving an even, durable hi-gloss finish, producing brilliant, shiny colours. 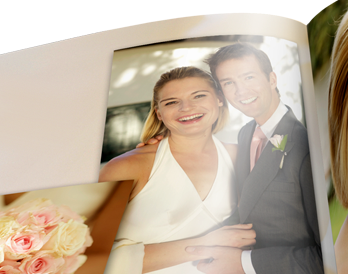 Available with up to 154 pages in a picture hardcover.